At the beginning of this year (boy, doesn’t that seem like forever ago?) 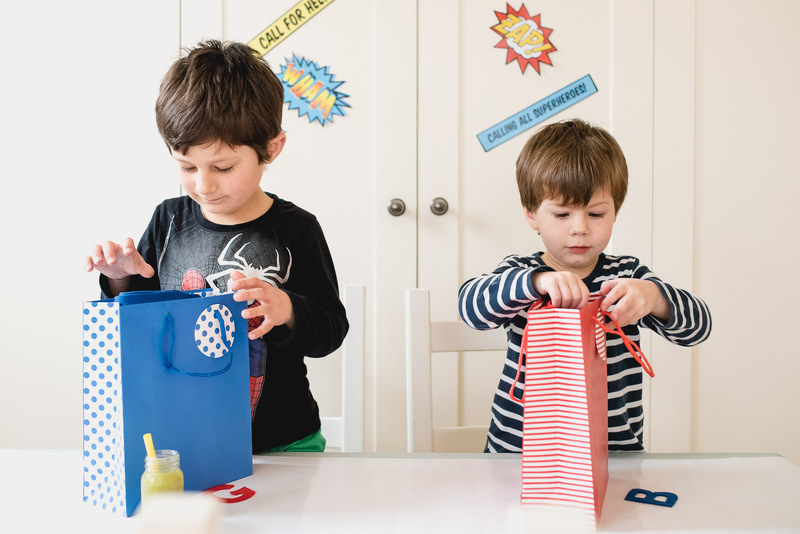 we ran a competition to celebrate the launch of My BLOVED, with prizes from our incredible BLOVED Edit Members. 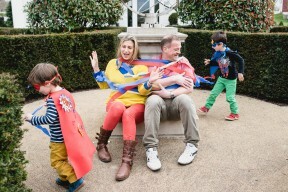 The top prize was a family shoot, styled by myself, with mum treated to makeup by Ana Ospina and photographed by the wonderful Fiona Kelly. 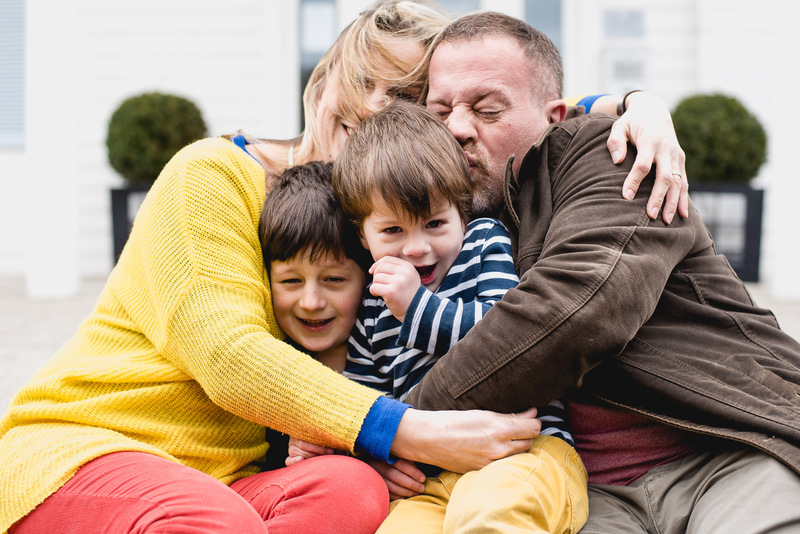 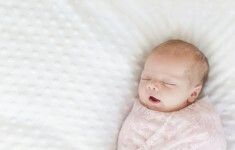 On a chilly day in March we finally came together to bring the shoot to life for our winner – Emma Thorburn and her adorable family. 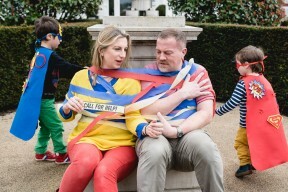 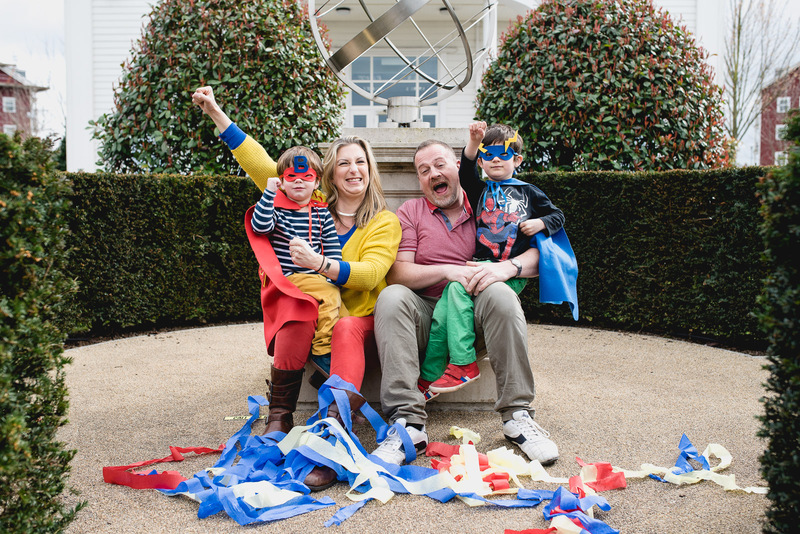 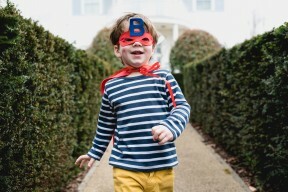 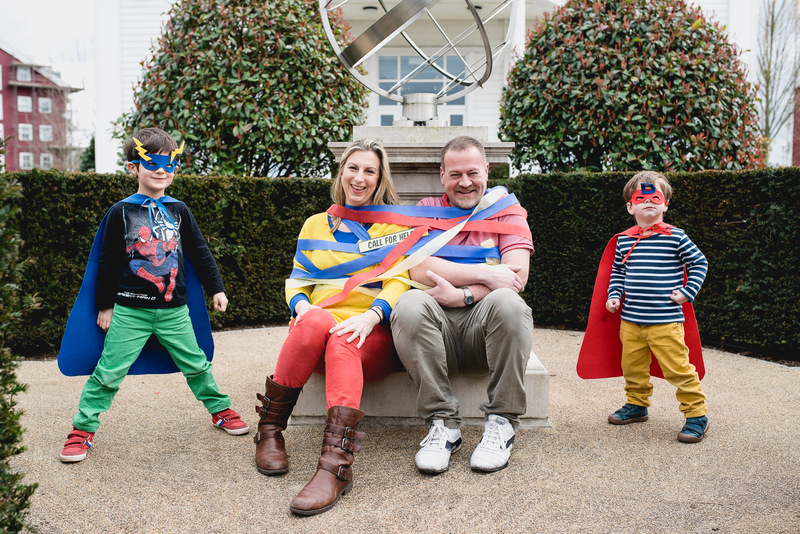 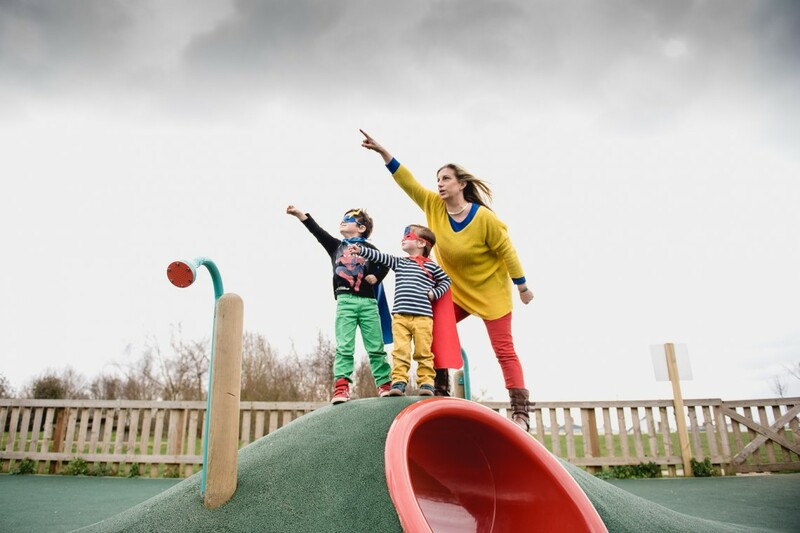 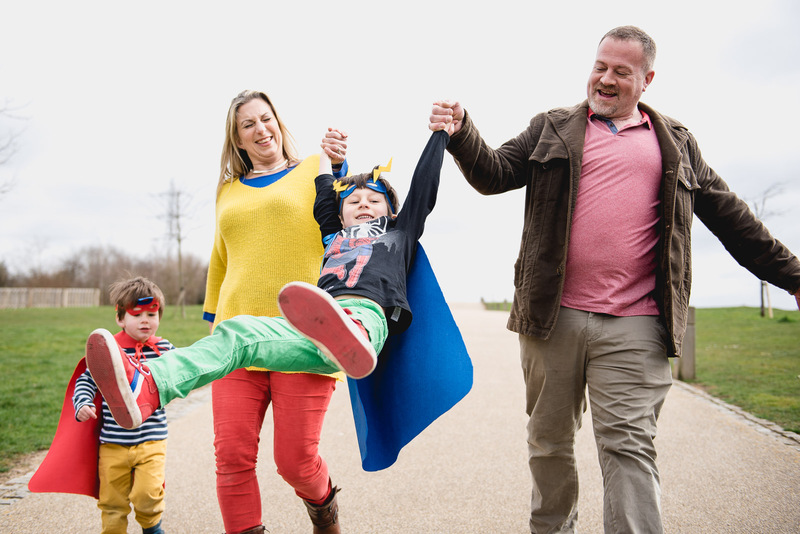 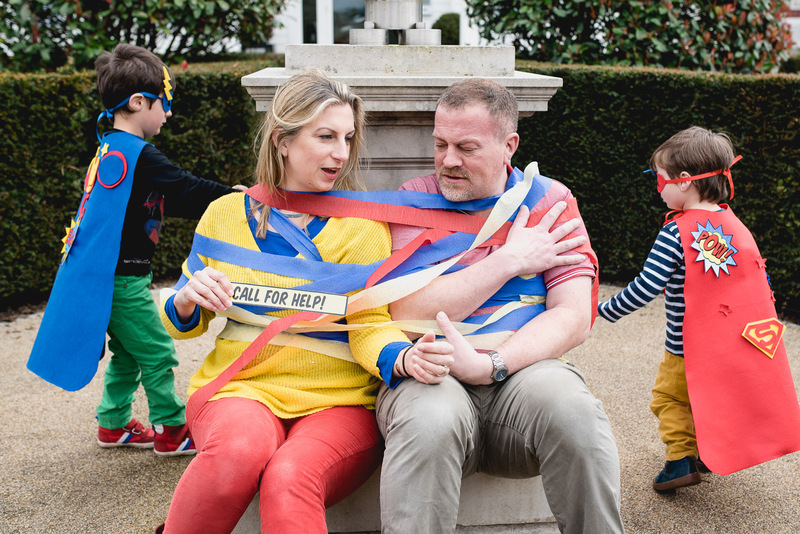 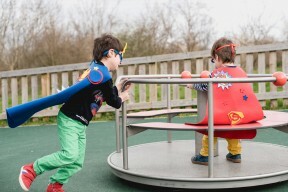 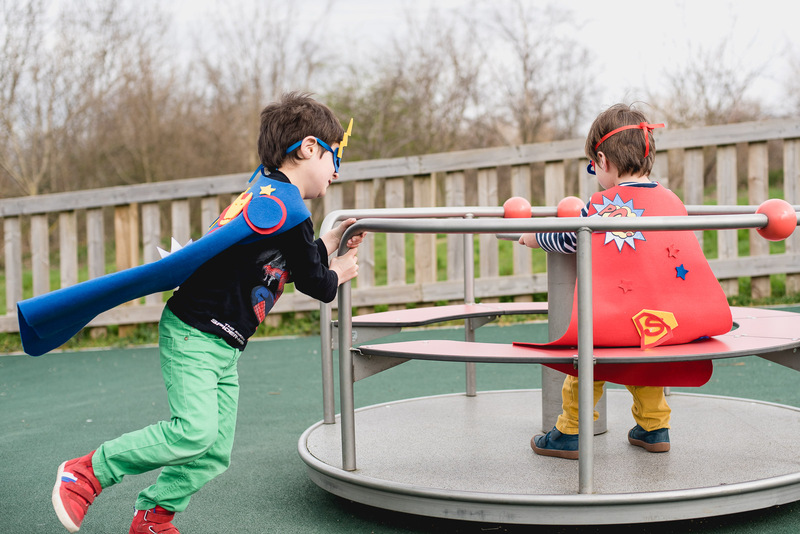 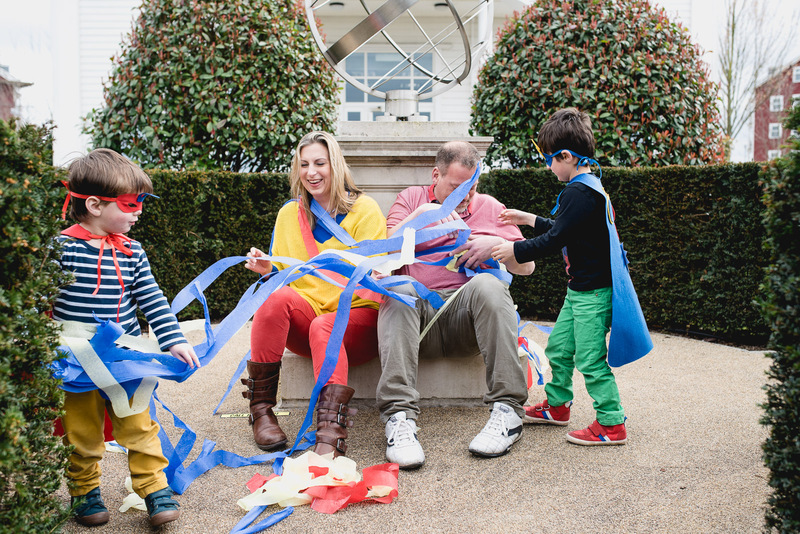 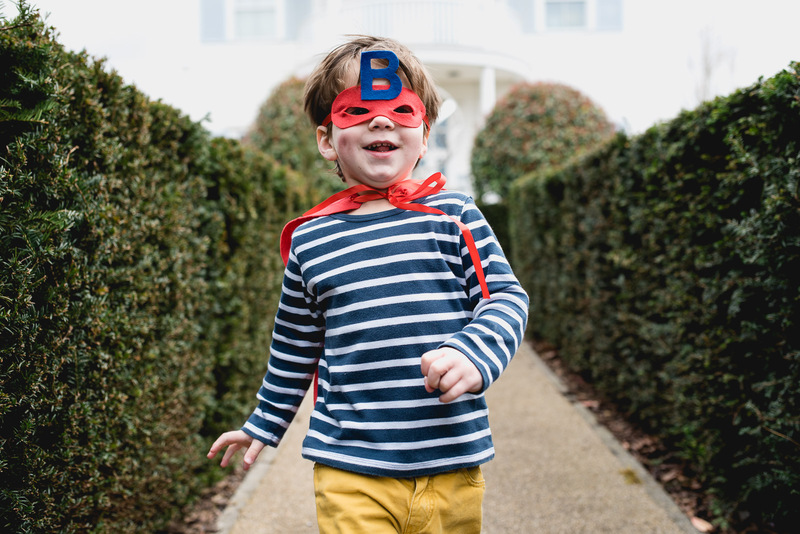 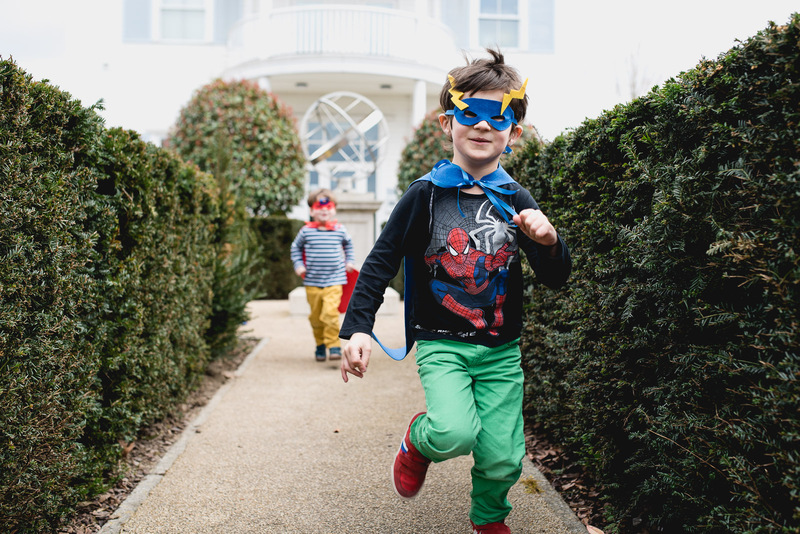 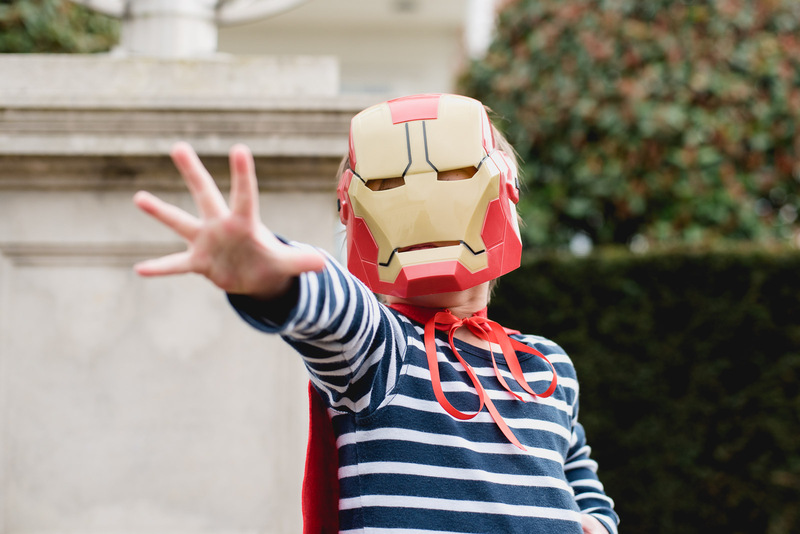 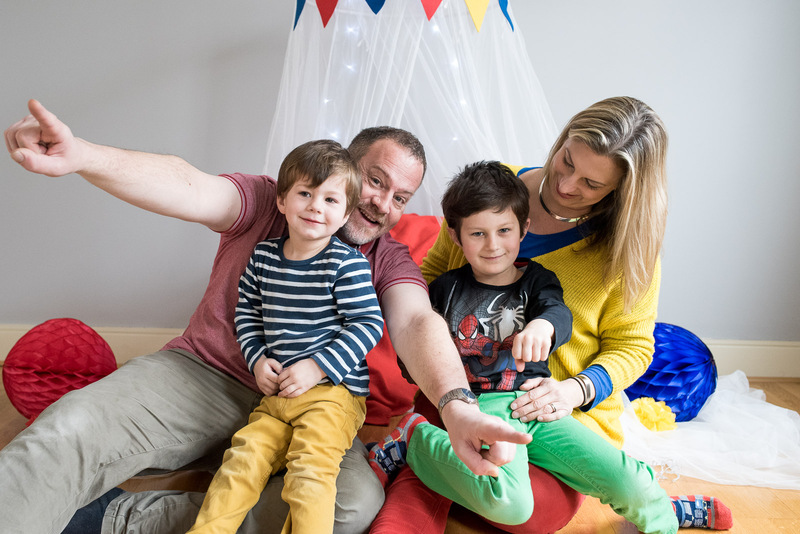 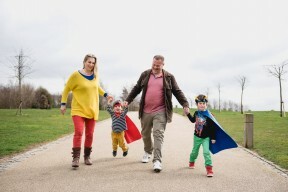 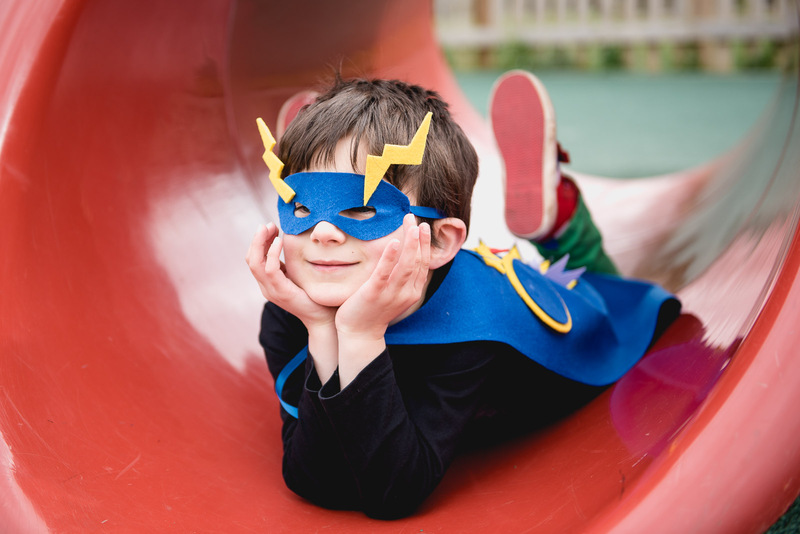 With two superhero obsessed little boys – Gabriel, 6, and Brodie, 3 – the concept for the shoot was easy, they needed to become superheroes to save their mum and dad from an evil baddie! 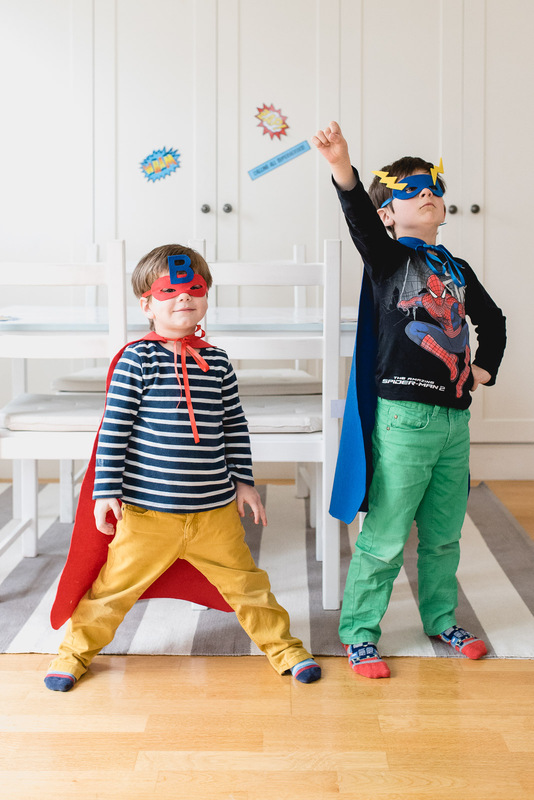 Gabriel & Brodie each received a superhero ‘kit’ with a felt cape and mask, complete with power juice (a necessity for all budding superheroes!). 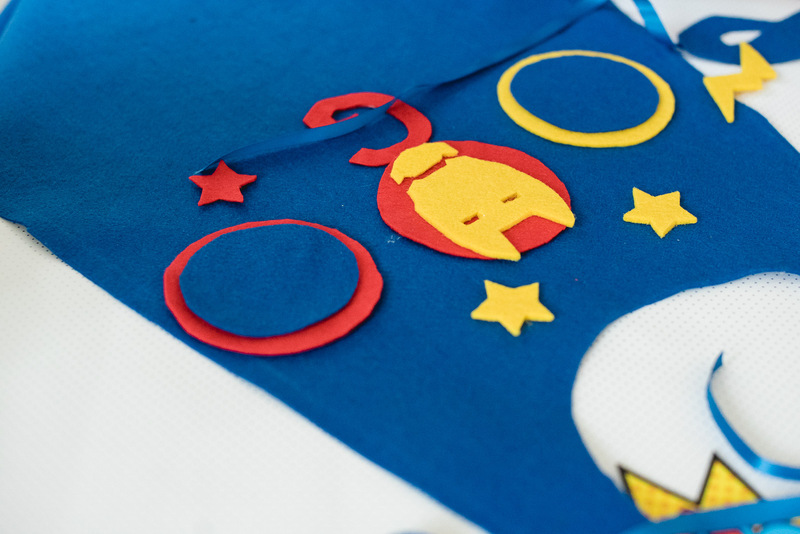 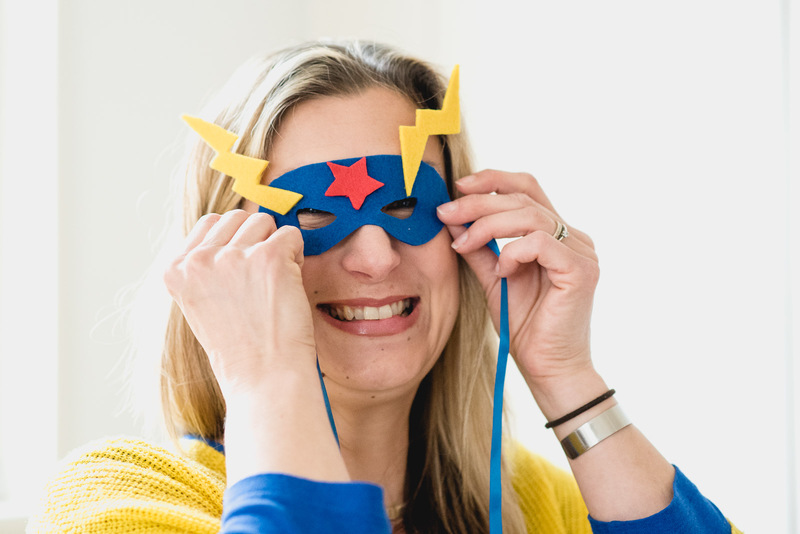 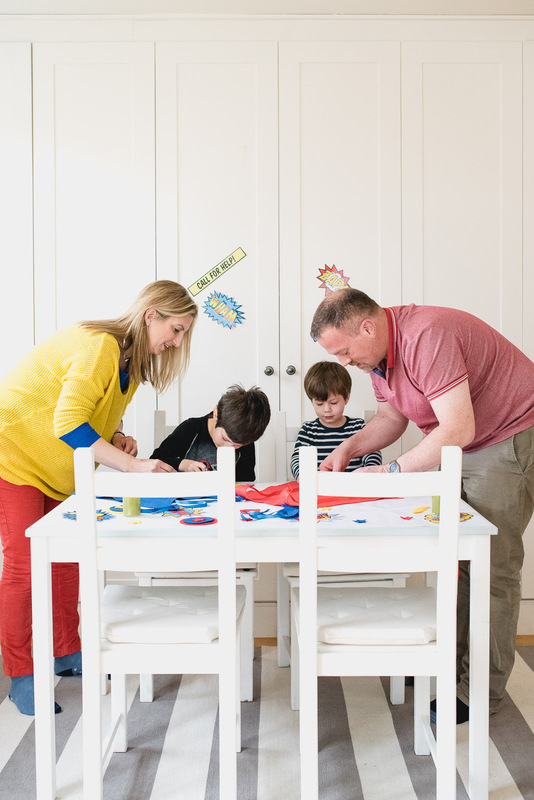 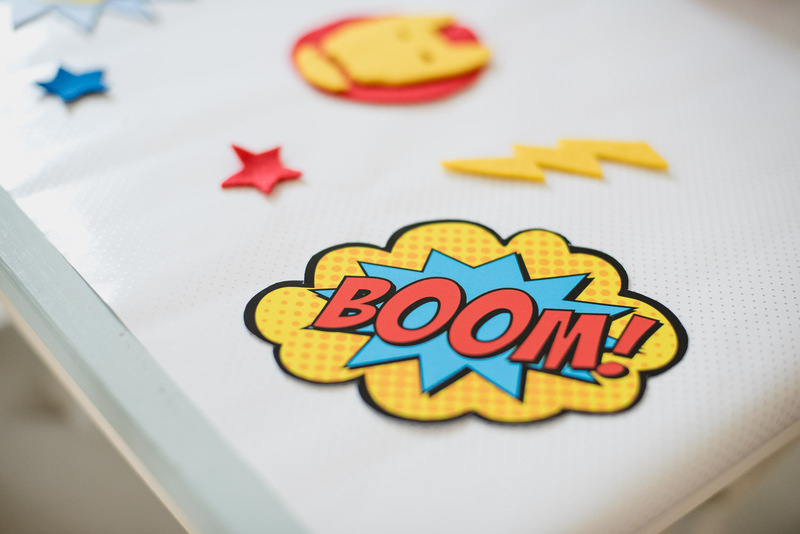 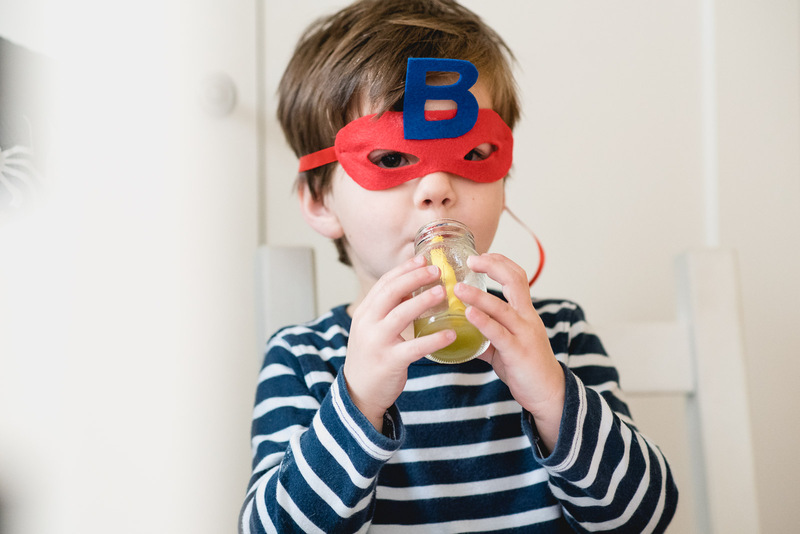 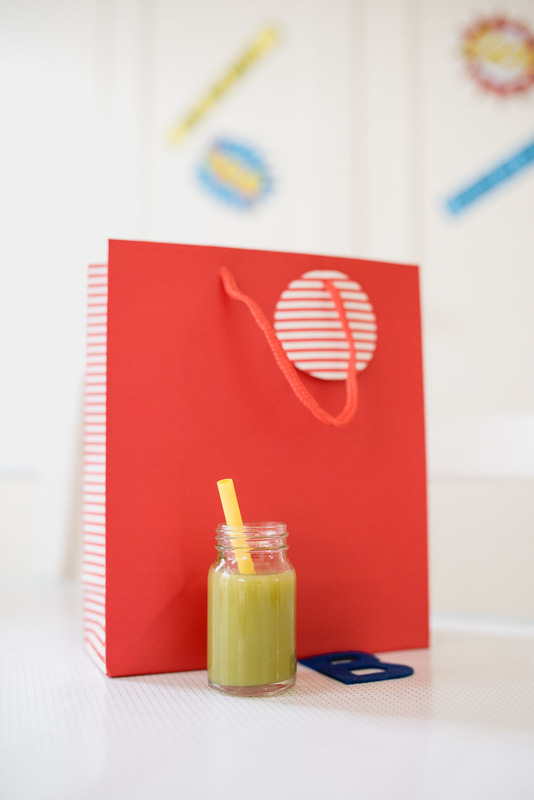 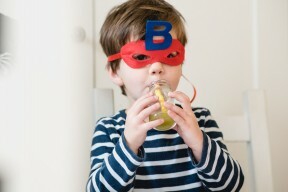 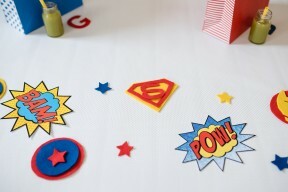 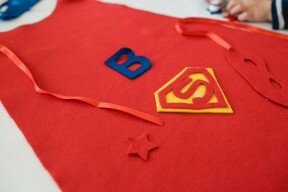 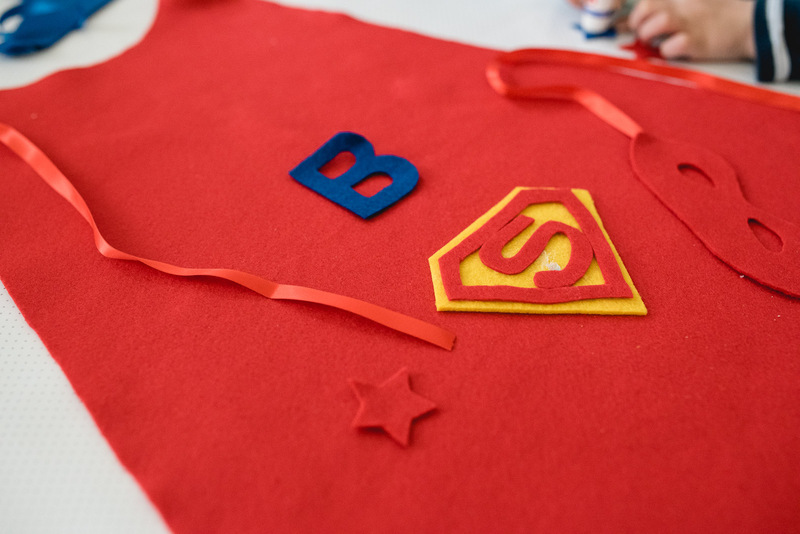 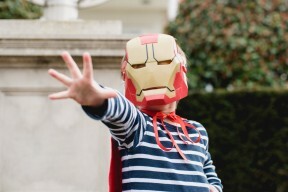 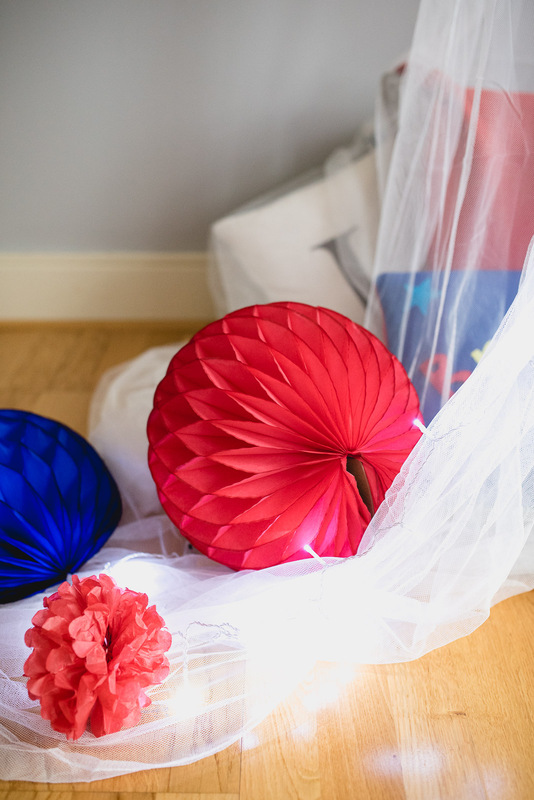 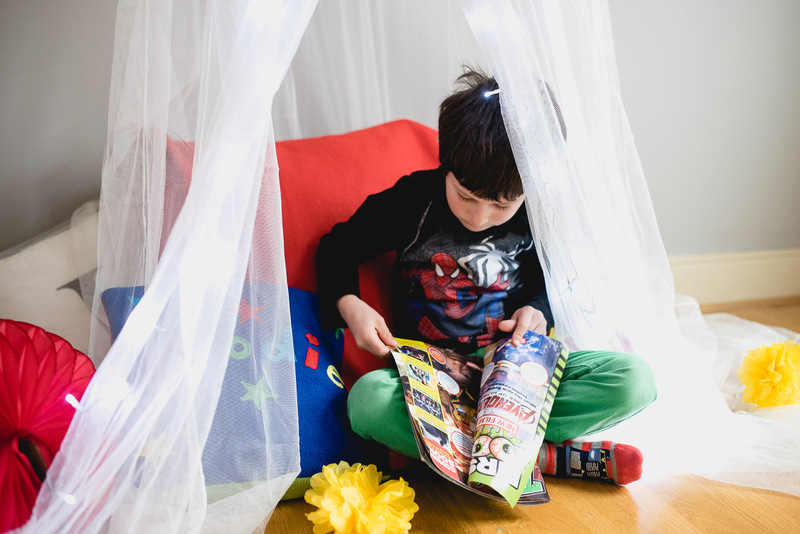 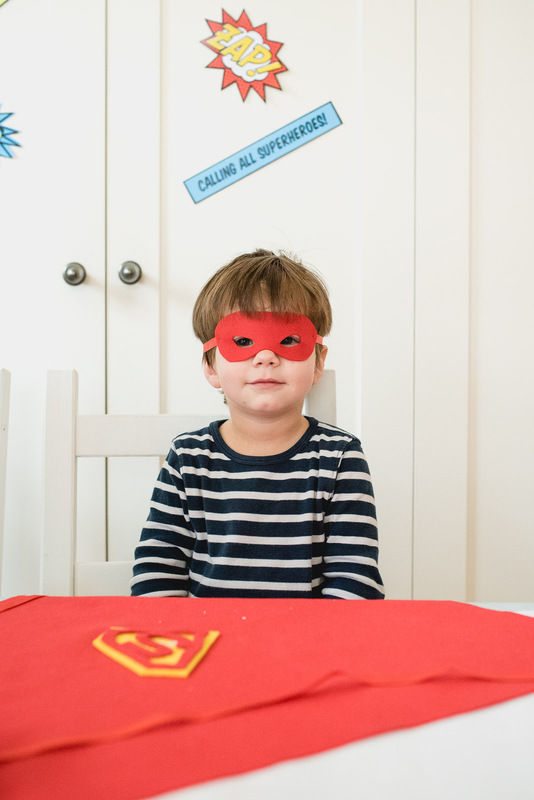 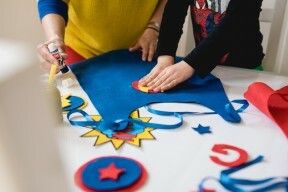 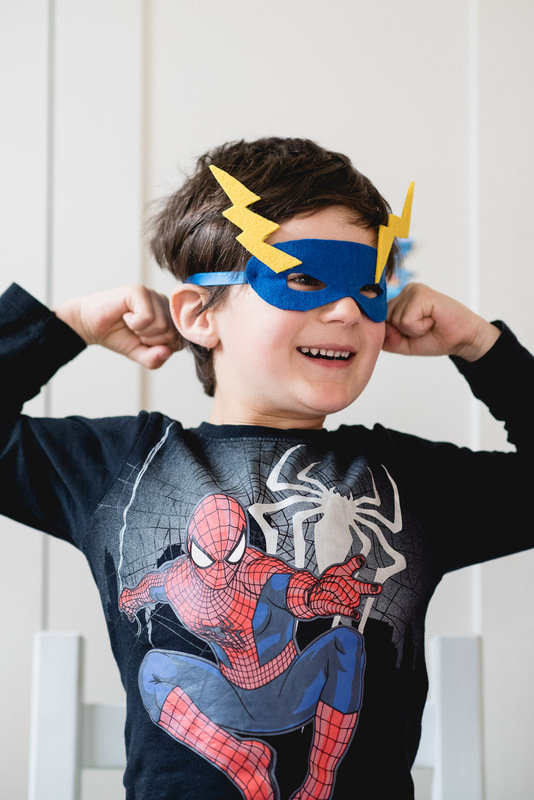 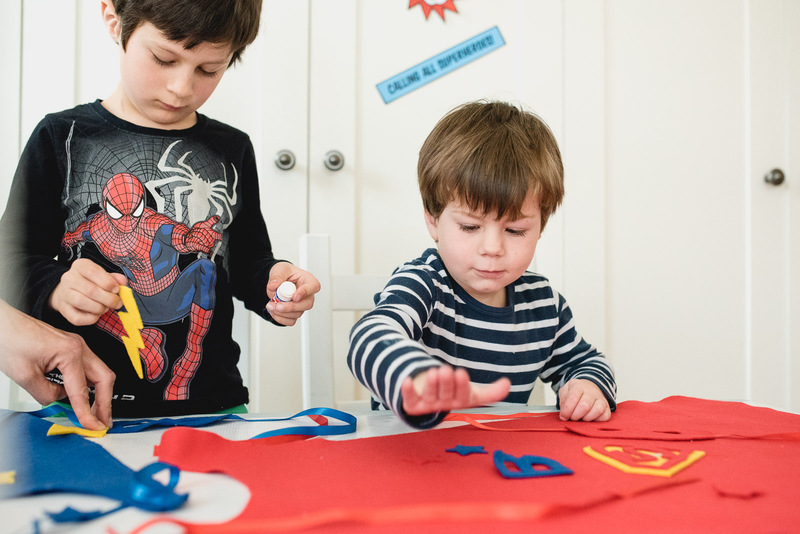 With the help of Little B writer Jenny from Hip Hip Hooray, I created comic book signs and cut out superhero symbols ready to decorate their capes with help from mum and dad – and a lot of pritstick! 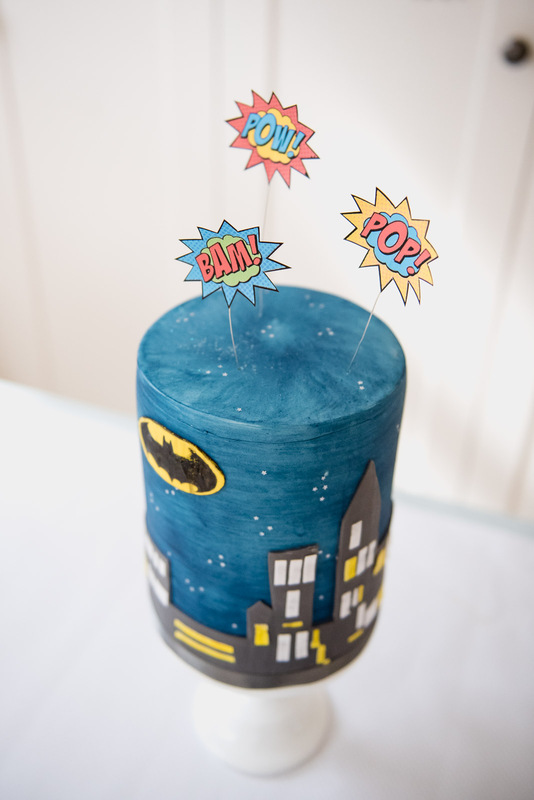 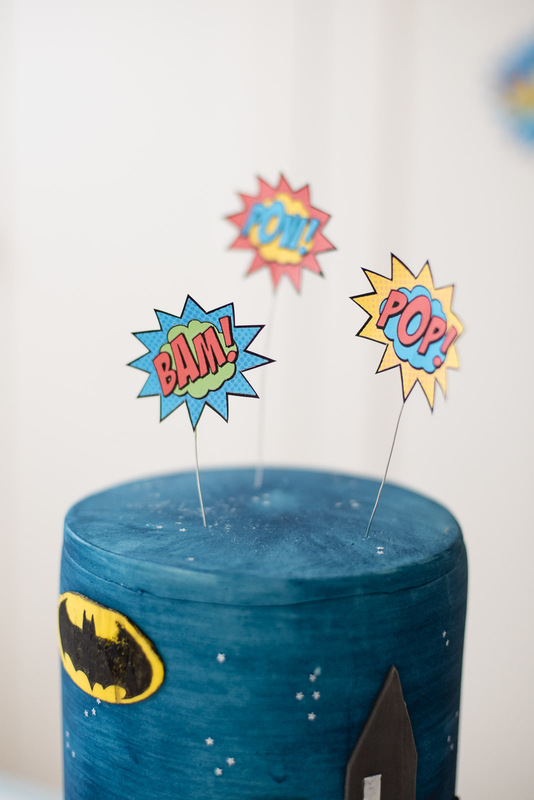 Mum Emma, who is also the fabulous baker & creator behind Buns of Fun also created a superhero cake for us! Transformation complete, they were ready to step out into the big bad world and save the day! 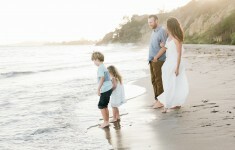 This was such a fun shoot and delightful family to work with! 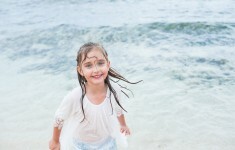 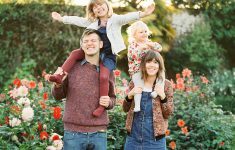 Beautiful family session in the Park by Imogen Xiana Photography, Dorset.